Hardin Clinic, located in the Linden Area of Columbus Ohio, is blessed to have the opportunity to share the love of Christ while providing free medical care most Saturdays from 9am-12pm. We welcome and encourage the community to contact us, as an active member of the community the Clinic looks forward to opening doors for the community to grow strong in the love of Christ. We are supported by Grace Church Powell and staffed with volunteers who welcome the chance to meet you, care for you and pray with you. 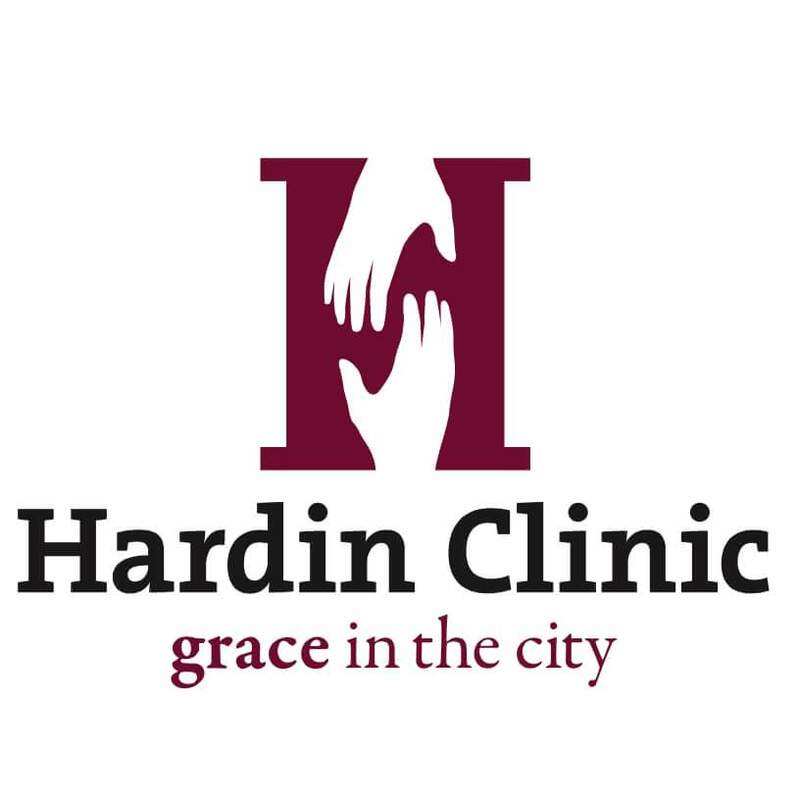 Hardin Clinic - Grace in the City located at 2052 Cleveland Avenue is open each Saturday from 9am to Noon, with the exception of Major Holidays. Hardin Clinic sees patients without appointment and without cost to the patient. We are grateful for our supporters and volunteers - and truly wouldn't be here without them. We would love to talk with you about becoming one or both. Please visit our donation tab for the opportunity to join us financially or otherwise. Should you find yourself in need of free medical care, prayer or a glimpse of the Lord's goodness - please stop by on Saturdays. We look forward to meeting, treating and loving members of the community.